Wedding season is here, and today also happens to be my 5th wedding anniversary! 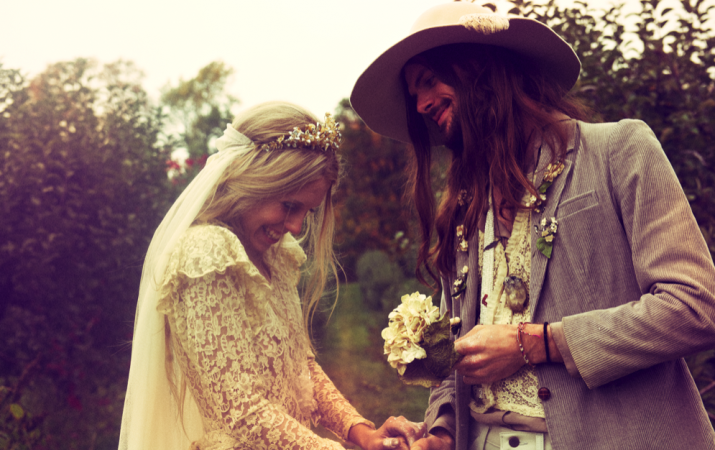 So in the spirit of love and marriage, I thought I'd share some of my favorite hippie-style wedding photos. Happy belated anniversary dude! These are actually really awesome. I was looking for a nice event space Chicago for my wedding and I couldn’t help but stop here. Open air weddings are really great, I think! 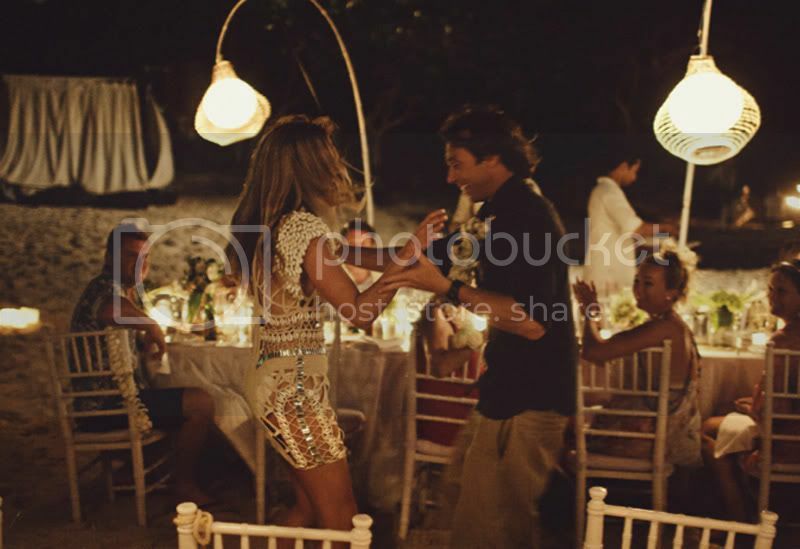 Wedding are all about love and the magic of it all. I think more wedding should be like these ones.